GRIP is a technically sound game and can genuinely offer some exciting racing, as you try to dodge enemy weapons, track hazards and more, all at insane speeds. 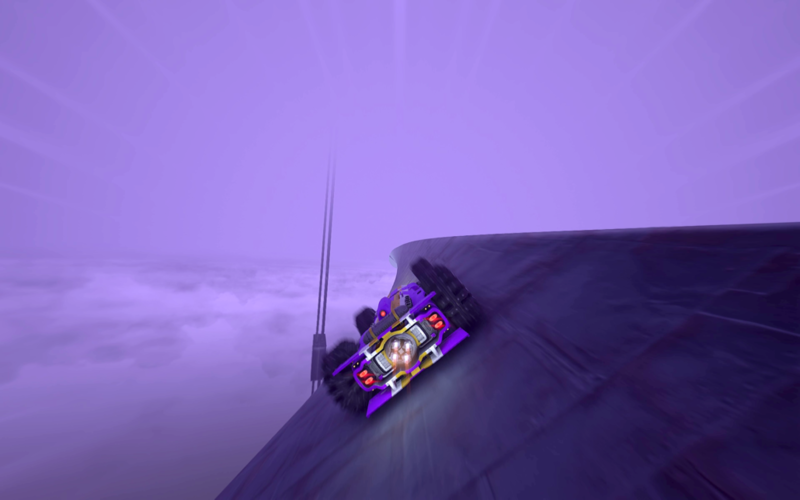 However, it can also be a confusing game to navigate and also has very unfair rubber-banding which can screw you over more than half the time as you’ll find a well-placed rocket right up your rear-pipe just before you hit the finish line. 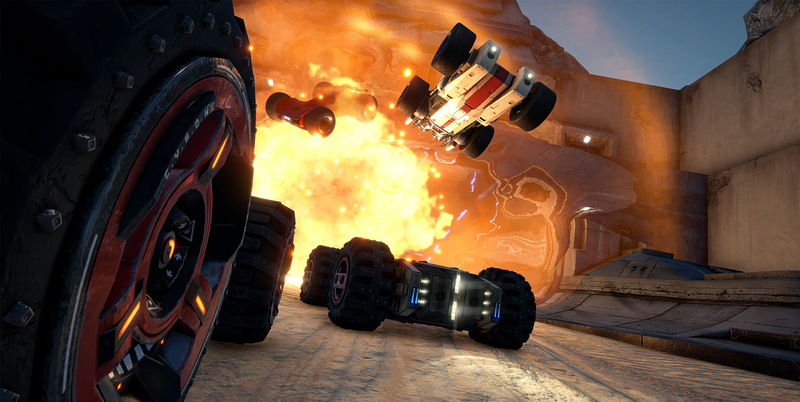 GRIP also looks and sounds great, with some very well designed tracks, though some side modes (arena-based modes) completely miss out the best part about the game – being able to ride on any surface. I can genuinely see people enjoying their time with GRIP than I have, I just think it’s missed the mark. ← Does the new iPad Pro have a bending problem?